The conference begins at 3 p.m. on Friday, April 26, and concludes at 4 p.m. on Saturday, April 27. The following agenda is a draft and subject to change. 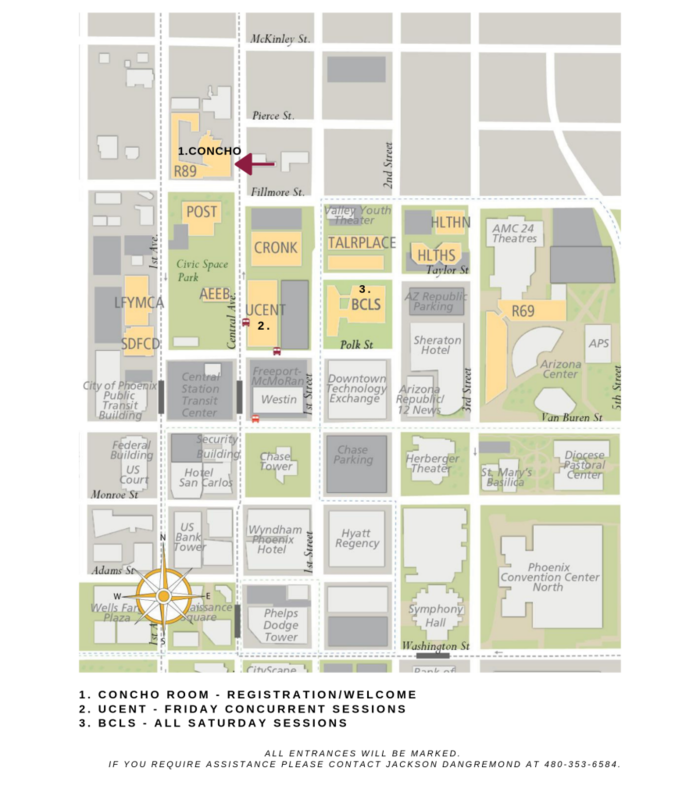 All conference locations are on or within walking distance of Arizona State University’s Downtown Phoenix Campus. Measuring Impact: Can the Content of Codes of Conduct Encourage Impact Measurement among NGOs? Presentation of a test dataset for using machine learning to classify nonprofit missions/activities using text from tax forms or websites. Contest Launch! Measuring Size and Scope: What Measurements Matter and How Do You Find Them?